AlkaTech will ensure you effectively integrate the utilization Online Marketing Programs. AlkaTech Software Solution is USA based Search Engine Optimization company. AlkaTech Software Solution is offer E-Marketing, which will help you with all the marketing issues. 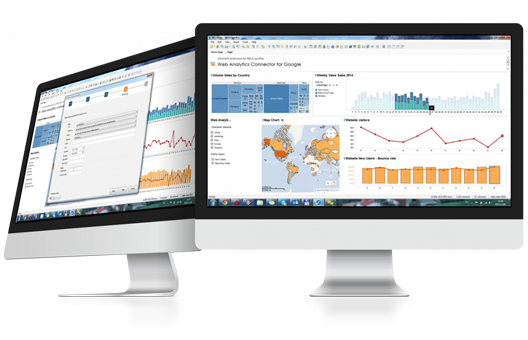 Web analytics can strongly support the qualitative research and testing finding. Social Media Solutions and second generation Web-based services are shifting the World Wide Web paradigm, yet again. 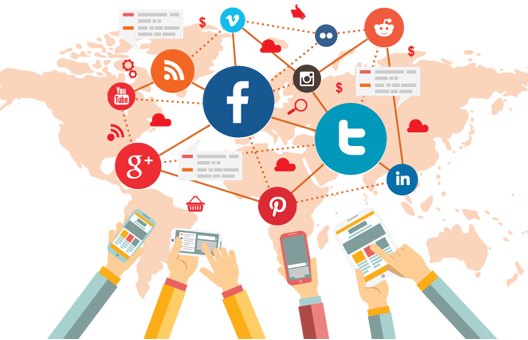 As your Internet Marketing partner, AlkaTech Software Solution will ensure you effectively integrate the utilization of user-generated content and emerging trends to enhance your Online Marketing Programs. AlkaTech Software Solution is USA based Search Engine Optimization company specializing in all forms of search engine marketing. 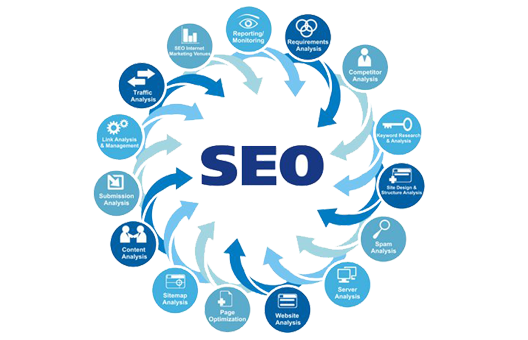 Our SEO Company offers affordable SEO Services, Internet marketing services and link building campaigns designed to increase rankings naturally. We help companies of all sizes with search engine optimization services by creating search engine marketing strategies that are tailored for each site. Our company provides SEO services and Internet marketing services will help generate sales for your business while increasing website traffic naturally. Our Internet marketing experts will develop an organic search engine optimization strategy or link building campaign that is specifically designed for your products and services. AlkaTech Software Solution is offer E-Marketing, which will help you with all the marketing issues you may be concerned with, including Search Engine Optimization, Pay Per Click, Online Advertising, Affiliate Marketing, Viral Marketing, Web PR, Email Marketing, Conversion Optimization, and Online Reputation Management. With our E-Marketing services you will be able to get your website top rankings in Google, MSN and Yahoo, buy sponsored ads on search engine result pages, build brand awareness and grow subscriber lists, establish direct relationships with your target market and eventually promote your business on the web. 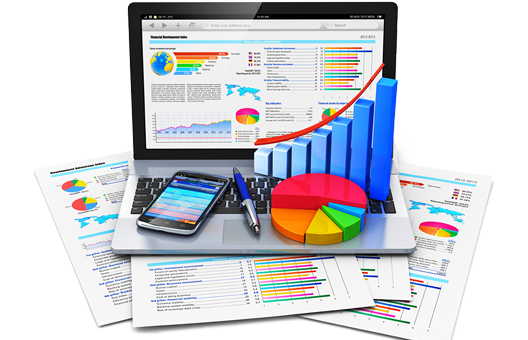 Do not get lost in the web space, start making profits from your website with AlkaTech Software Solution. Encourage a data-driven environment for decision making. After collecting the relevant data to answer whether you have met (or fail to meet) your goals, find out what you can do to improve your KPIs. Avoid only providing traffic reports. Reporting about visits, pageviews, top sources, or top pages only skims the surface. Always provide insights with the data. Reporting metrics to your stakeholders with no insights or tie-ins to your business or user goals misses the point. Avoid being snapshot-focused in reporting. Focusing on visits or looking only within a specific time period doesn’t capture the richer and more complex web experiences that are happening online now.